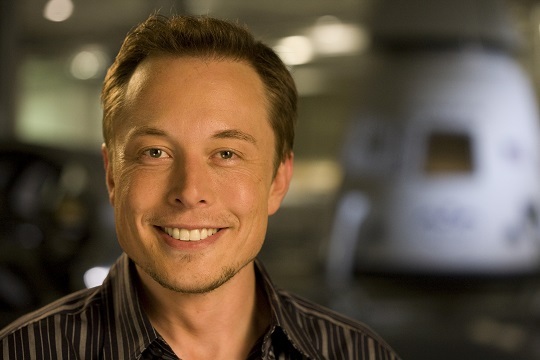 Elon Musk, CEO of SpaceX and Tesla, wants to make things happen with his new startup company called Neuralink, which is focused on creating devices that can be implanted in the human brain. Neuralink is a California medical research company that is still in its earliest stage. Its purpose is said to revolve around helping humans connect with software and keep pace with advancements in artificial intelligence. Over the last six months or so, Musk gave us hints about the existence of Neuralink. On Twitter, he went on to answer a fan inquiring about his progress on a so-called "neural lace," which is said to be a sci-fi shorthand for a brain-computer interface. Apparently, these brain-computer interfaces today only exist in science fiction. A report by TechCrunch in late January shared the discussion of Musk about a functional neural lace. At a Code Conference in 2016, Musk talked about input and output and how it's a fundamental limitation. "Your output level is so low, particularly on a phone, your two thumbs sort of tapping away. This is ridiculously slow. Our input is much better because we have a high-bandwidth visual interface to the brain, our eyes take in a lot of data. So there’s many orders of magnitude difference between input and output. Effectively merging in a symbiotic way with digital intelligence revolves around eliminating the I/O constraint, which would be some sort of direct cortical interface […] a neural lace." If the Neuralink venture becomes successful in developing these kinds of devices, it seems like we'll soon be seeing people who are willing to have their skulls cracked open and electronics placed inside their heads.